I think it would be very cool to see some funny and fun to see flying models. Namely the flying lawn mower, witch, and super hero. They would have to be scaled down a good bit I'm sure, but they would be a lot of fun to fly and something people are not likely to forget seeing as they drive past your flying field. I'm not much for designing these things myself but I might just have to put in extra effort myself. There already is a flying Mario cart, why not a flying Snoopy on his dog house, or Woodstock on the dog house? I thought about Snoopy at one point. It would be cool but I have no idea how to make it fly and if it could be swappable. I just think something goofy would be interesting when I'm out on the flight line, it would be even cooler is I didn't have to have a power system special for it. My vote for the next design would be a warm-liner styled powered glider. A float plane would be cool too, but I think that would exceed the limitations of foamboard. I'm working on it. I hope it flies well enough so Josh B will take a crack at it. Much room for improvement im sure. 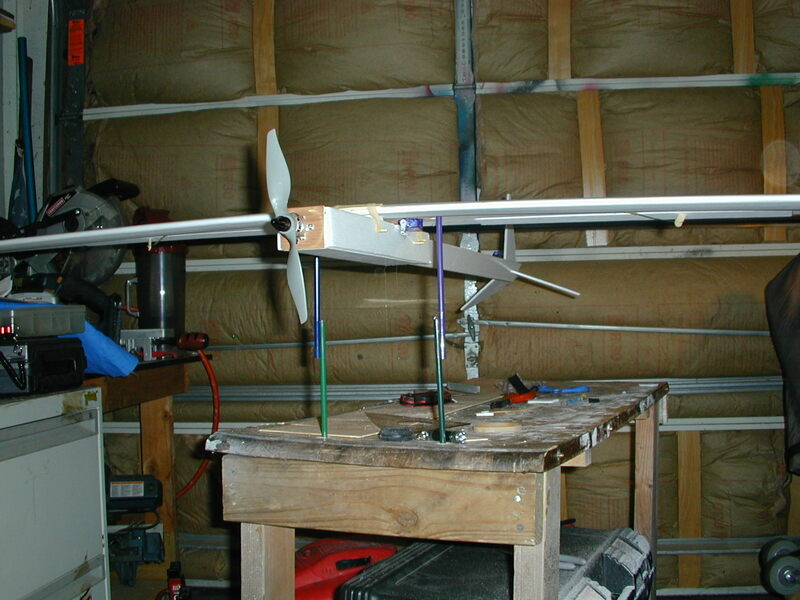 60" wingspan! Now that we have the Ft Cruiser, the next logical step is a twin Cargo \ Bomber. Build it with a bomb bay drop. What about a swappable that Josh S. designed? Maybe Josh B. can help him if he havent done it before. I wonder if a flying guitar can do a loop? Swappable B-36, B-52, AN-124 and Kalinin K-7. Ok, I admit I'm just being silly. In all seriousness, how about a p-38 lightning? I am working on an Eagle swappable (bird rather than F15). I would like to try a dragon next as I know my friends kids would love it. I have never seen a decent dragon rc plane so this may take a few attempts. Please help flitetest!